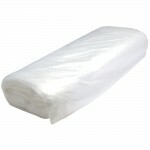 Coverage 2 m sq per litre. Drying time: Touch dry in 16 hours. A second coat can be applied after 4 hours. Renovate and transform furniture with the chalky furniture paint. 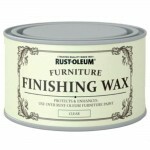 Finish off with a layer of Rust-Oleum Furniture Wax or Rust-Oleum Lacquer. 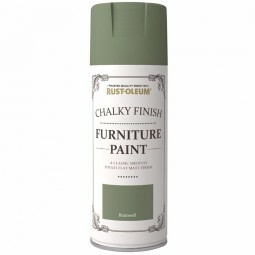 Can be painted on to bare or painted wood, brick, stone, plaster or any suitably primed rigid surface. 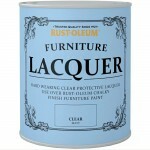 Create a distressed look by applying two coats in contracting colours then sanding and scouring when dry. Works great over old varnish or paint. 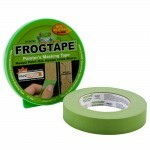 If using on a metal, the surface must be primed first.